Wood Park Pointe RRH, Ltd.
Wood Park Pointe II of Arcadia, Ltd.
680 sq. ft. to 780 sq. ft.
$40 for each additional adult. be handicapped or disabled or age 62 or older. 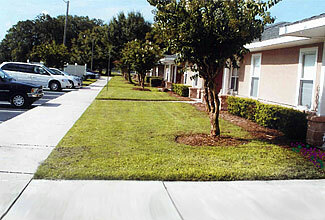 Rental Assistance Available under Federal Guidelines. Welcome to Wood Park Pointe I/II, a community designed to provide older adults with an affordable, convenient and comfortable life style. 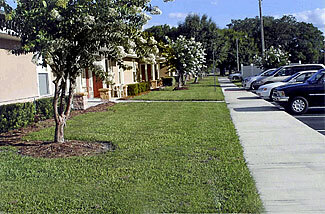 Rent is based on income, with rental assistance available. Qualified residents relish the independence of their own apartment home with the assurance that monthly rent never exceeds 30 percent of their income. 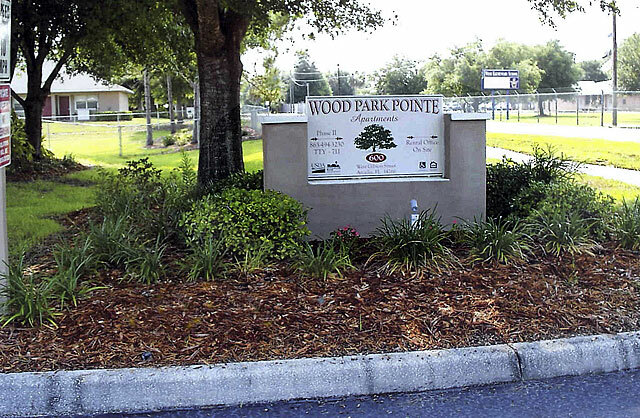 Wood Park Pointe I & II is located within the city limits of Arcadia, north of Highway 70 and west of Highway 17 on Gibson. 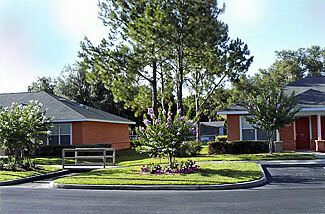 Our community is convenient to shopping, churches, golf, fishing, restaurants, banks, and medical facilities. 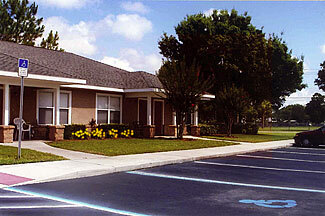 Many community activities are within a very short distance from the complex. Residents enjoy social activities at the spacious community room as well as the convenience of laundry facilities on-site. 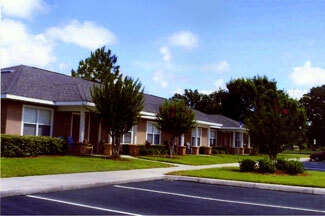 Each apartment is on ground level and offers modern conveniences and plenty of storage. From either their front porch or rear patio, residents bask in the quiet country setting and enjoy the opportunity of companionship with friends and neighbors just next door. Our professional Management Staff is waiting to welcome you to your new home at Wood Park Pointe I & II.